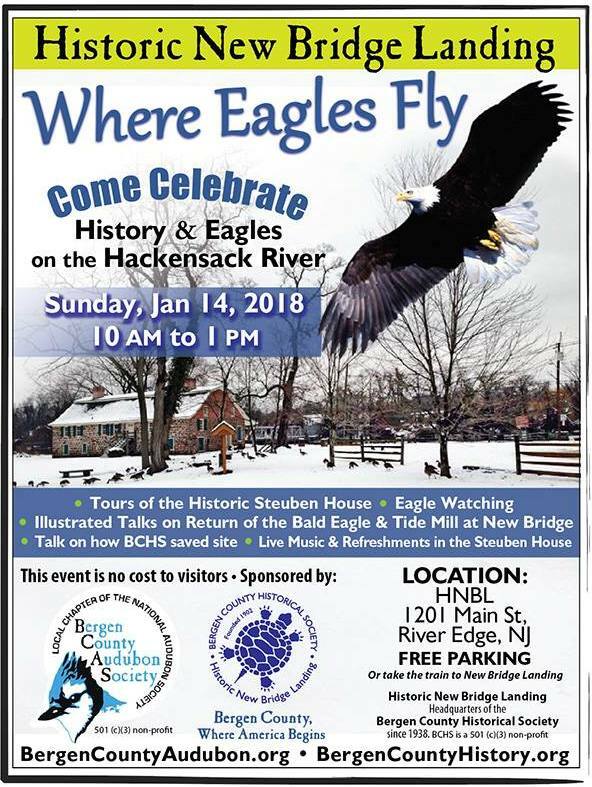 NJ Weekend Historical Happenings: 1/13/18 - 1/14/18 ~ The History Girl! Need to get out of the house? 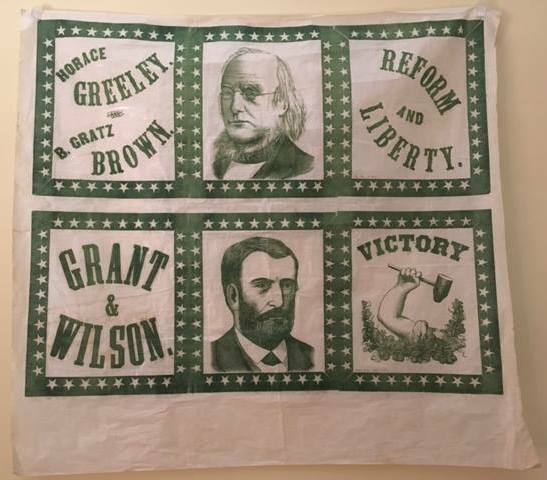 Come to Historic Walnford to see samples of early American wallpaper designs including several patterns that decorated walls in the Walns’ elegant home during this free program at Historic Walnford from 1:00 - 4:00 pm. While there, visit the 19th century gristmill and the farm buildings set in a beautiful landscape. Walnford is located at 62 Walnford Road, 08501. For more information, call 609-259-6275 or visit www.monmouthcountyparks.com. On Sunday from 2:00 - 5:00 pm, the Caldwell Parsonage in Union Township, NJ will be open for guided tours. The museum, once the residence of Rev. James and Mrs. Hannah Caldwell, is listed on both the National and State Registers of Historic Places. Admission is free. The Caldwell Parsonage is located at 909 Caldwell Avenue, Union Township, NJ. 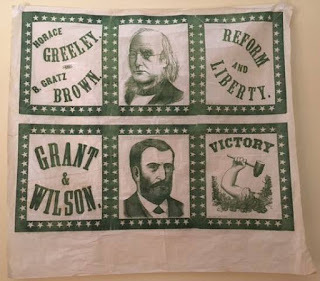 For more information, call 908-687-0048 or visit www.uniontwphistoricalsociety.webs.com. 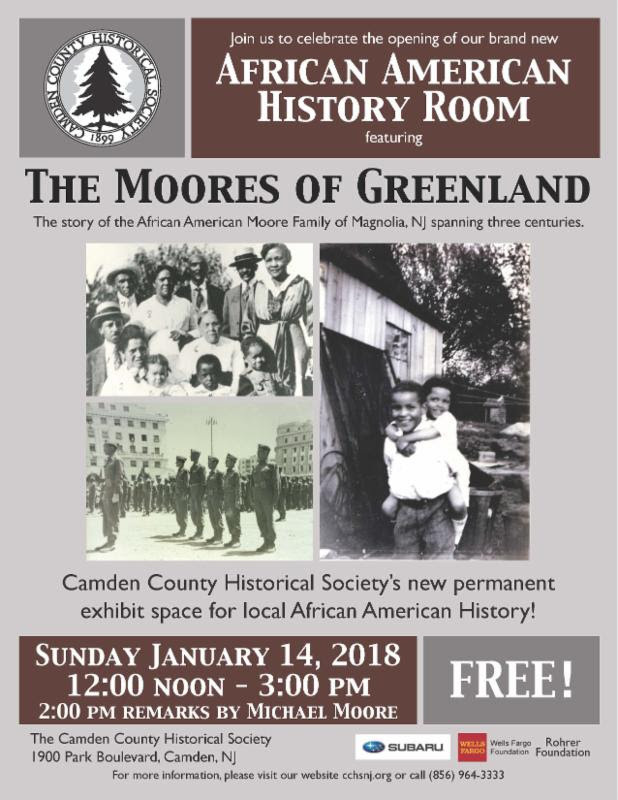 The Camden County Historical Society is excited to announce the opening of their African American History Room on Sunday from 12:00 noon - 3:00 pm, featuring a special exhibit on "The Moores of Greenland" (present day Magnolia, NJ). 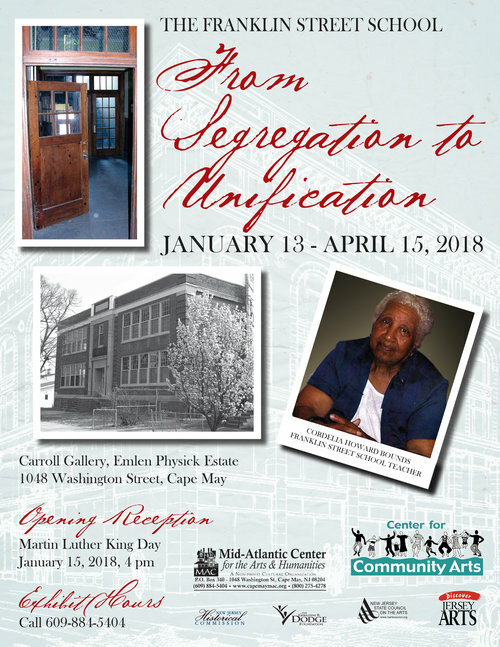 The open house marks the opening of the Camden County Historical Society’s permanent exhibit space for local African American History. 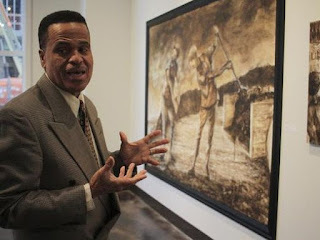 The African American History Room addresses the experience of African Americans through the exploration of history, values, culture, and beliefs as well as the local struggle for freedom, civil rights, and racial equality in Camden County. The Exhibit includes a timeline highlighting events, legislation, people, and social movements on the local and national level that have shaped the lives of African Americans in Camden County, including New Jersey’s role in the slave trade, the Underground Railroad, the development of the first self-governing African American community in the north, and local activities during the Civil Rights Movement. In partnership with the Lawnside Historical Society, the first rotating exhibit in the African American History Room will feature the “Moores of Greenland,” which tells the story of the African American Moore family spanning three centuries. As a free person in the 1790s, Robert Moore moved from Burlington County, where he was previously enslaved, to the region once known as Greenland (present day Magnolia). 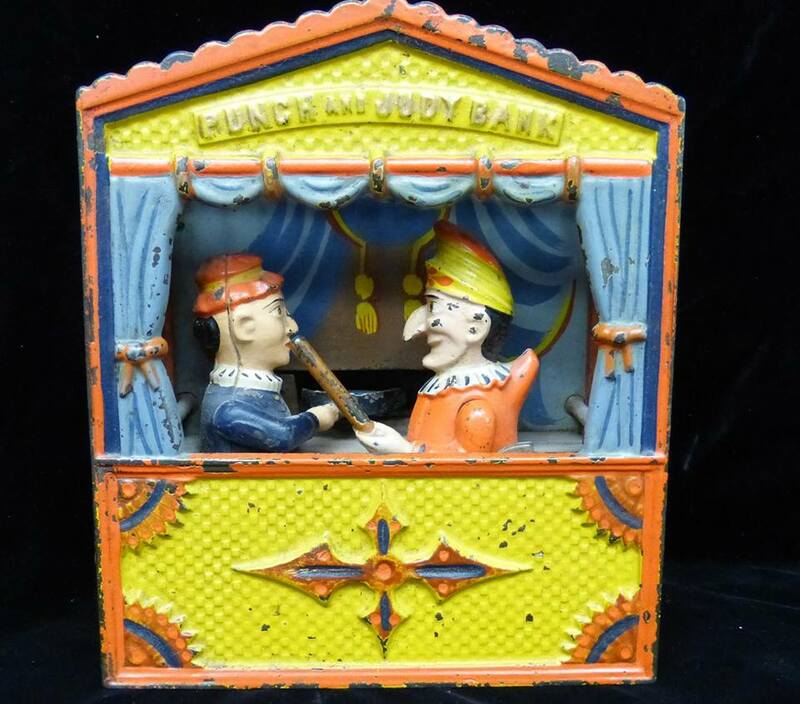 From this area, he began a family that created a legacy of community involvement, public health services, and military service spanning more than 225 years. Members of the Moore family were a part of the early development of Lawnside and Magnolia, offered medical checkups and services to underserved communities, and risked their lives protecting our country through the military and National Guard. Descendant Michael Moore will share remarks at 2 pm. The open house on Sunday is free and open to the public. During regular operating hours, admission to the museum is $5 for non-members and free for members. 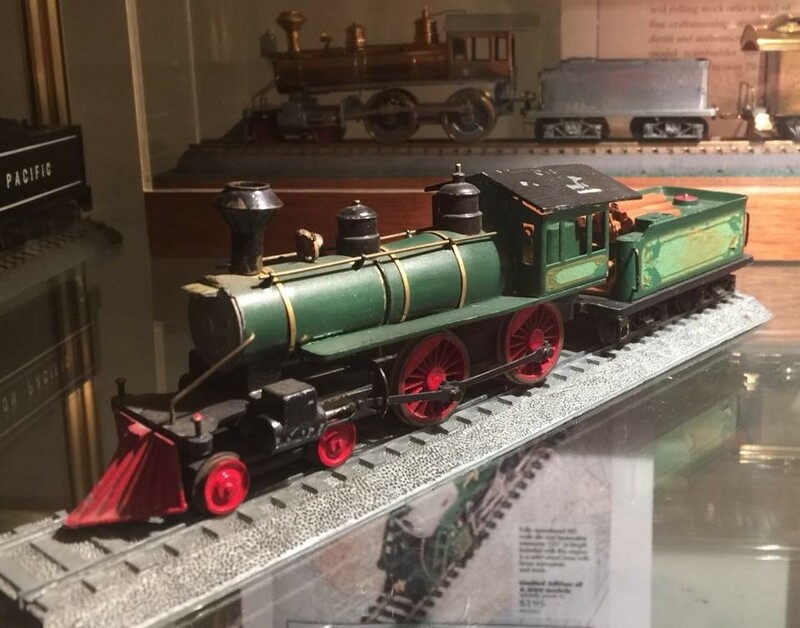 The exhibit will be open during our normal operating hours through the rest of 2018. 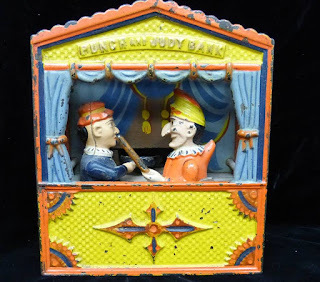 The Camden County Historical Society is located at 1900 Park Boulevard, Camden NJ, and is regularly open Wednesday to Friday from 10:00 am - 4:30 pm and Sunday 12:00 noon - 3:00 pm. For more information, call 856-964-3333, e-mail admin@cchsnj.org, or visit www.cchsnj.org. "Migration Patterns" will be the topic of the next meeting of the Monmouth County Genealogy Society on Sunday at 1:30 pm at the Community Center, 72 Broad Street, Eatontown, NJ. Mark White, Monmouth County Genealogy Society President, genealogist, and lecturer will explain how our earliest ancestors spread across the globe, where they came from and how we got to be the diverse world community we are today. The program is free and the public is welcome.